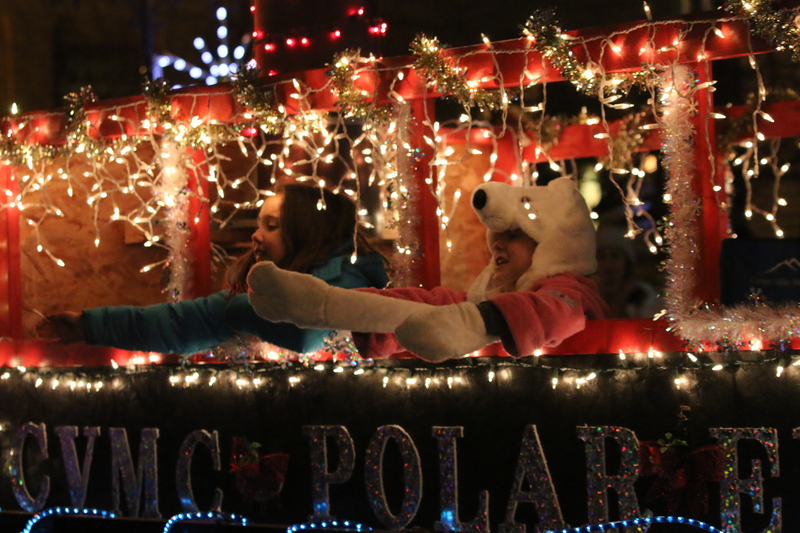 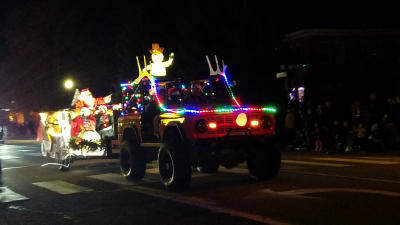 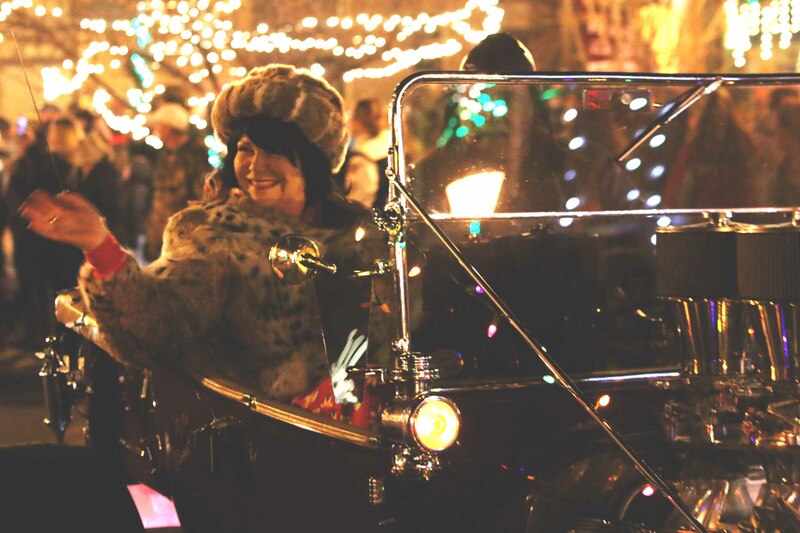 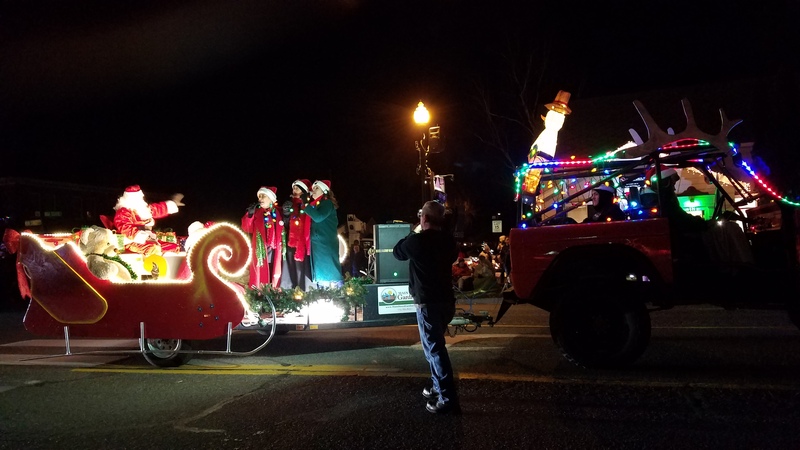 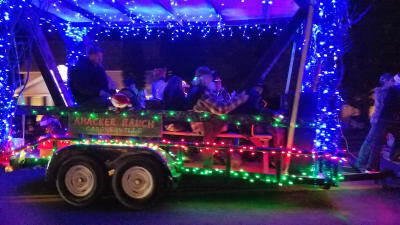 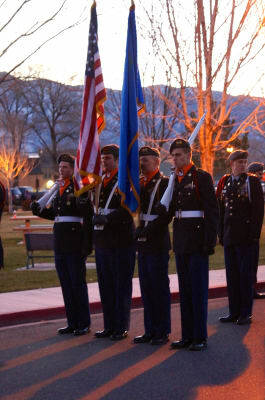 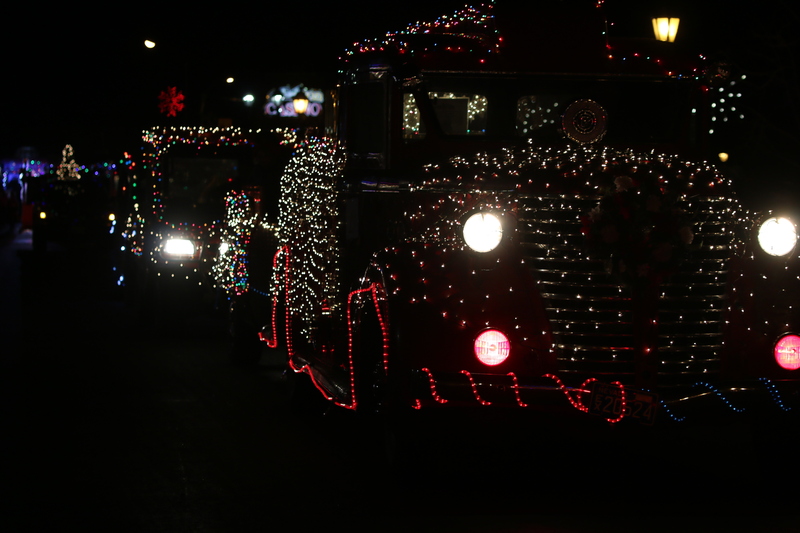 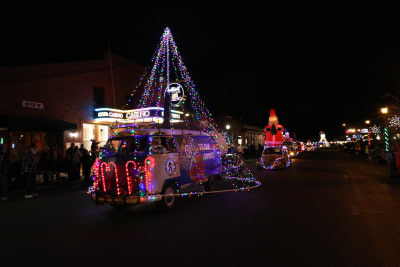 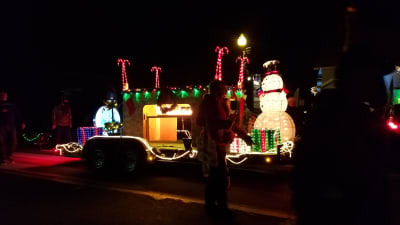 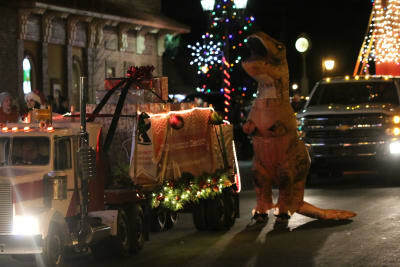 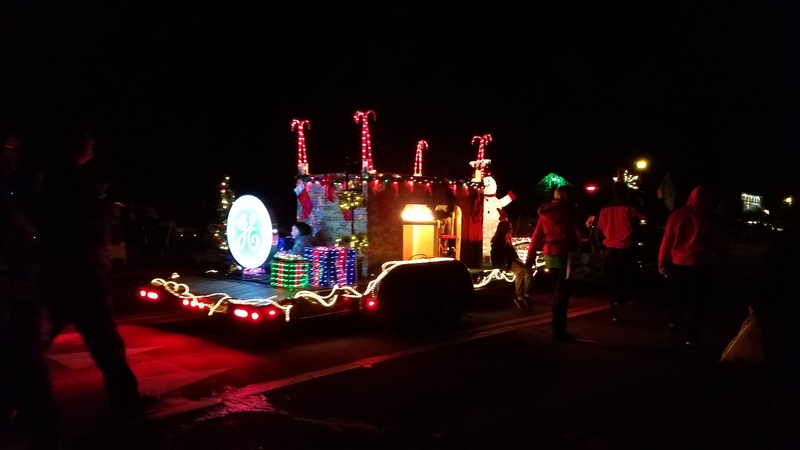 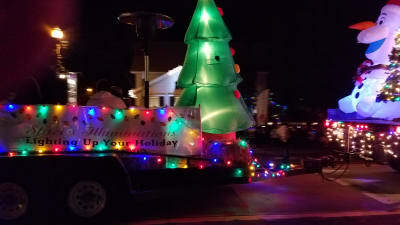 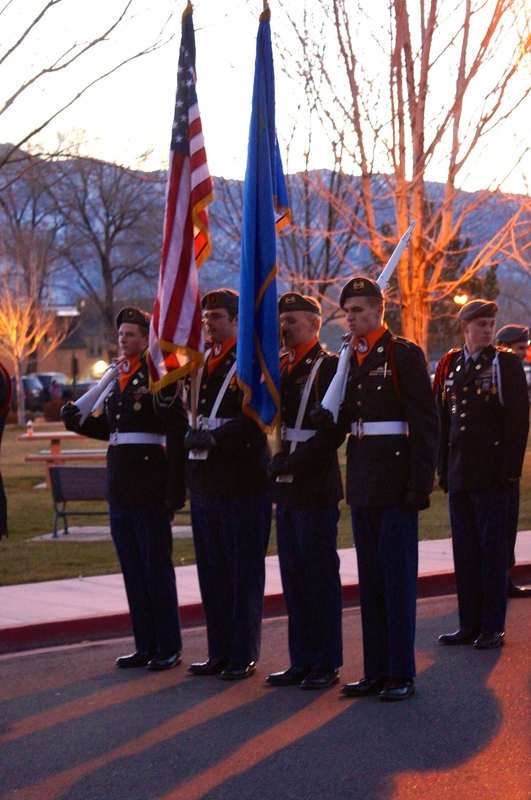 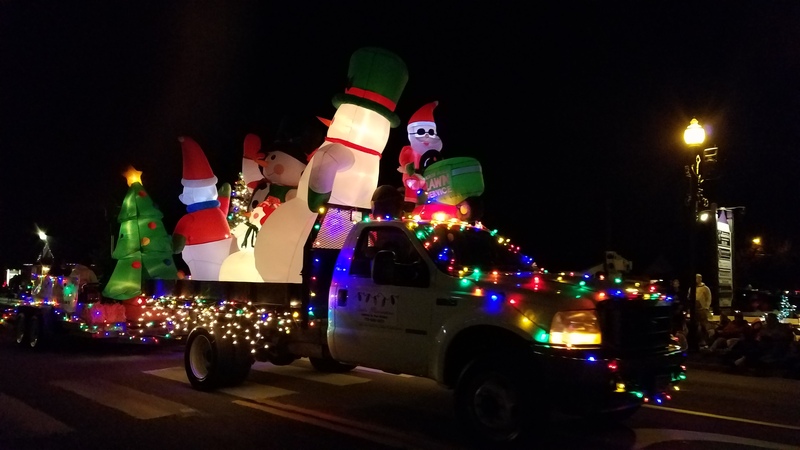 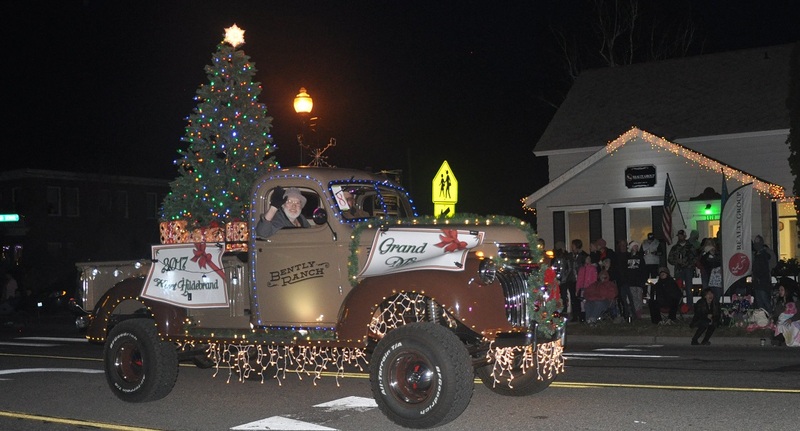 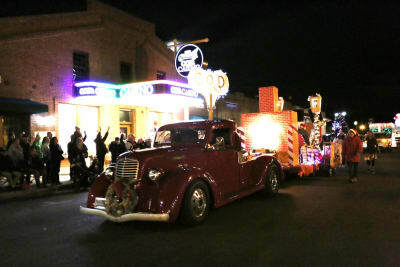 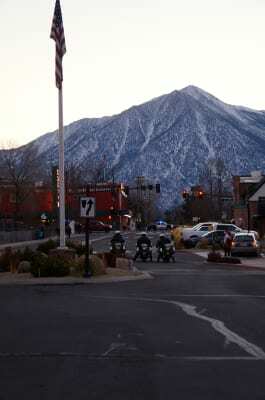 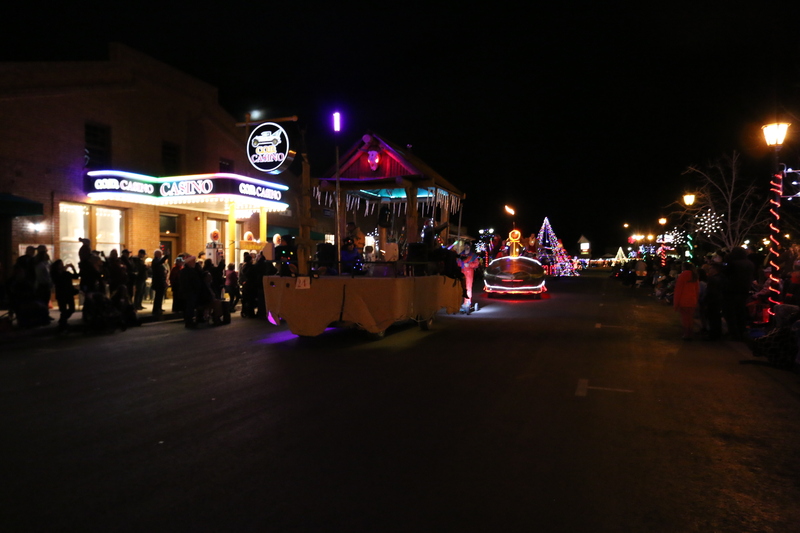 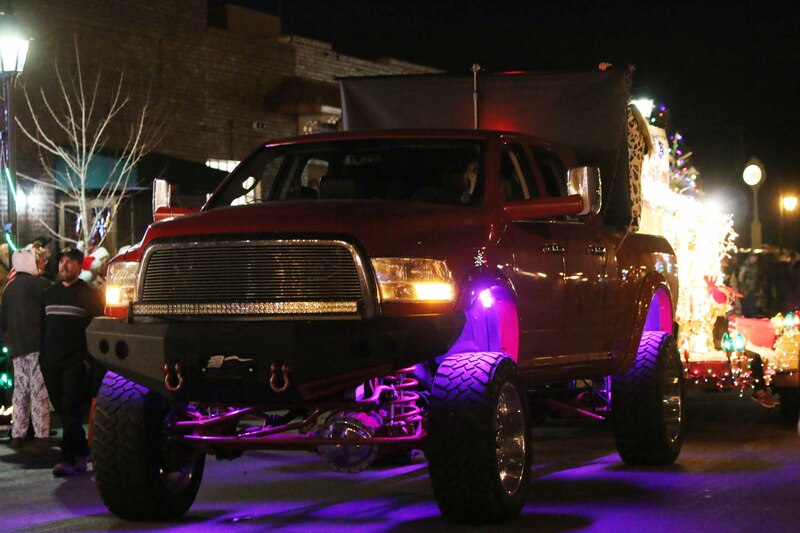 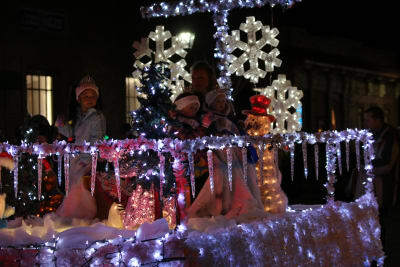 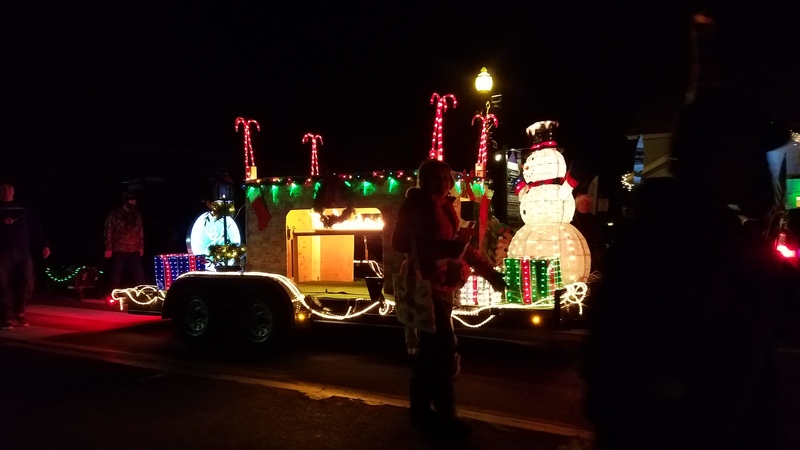 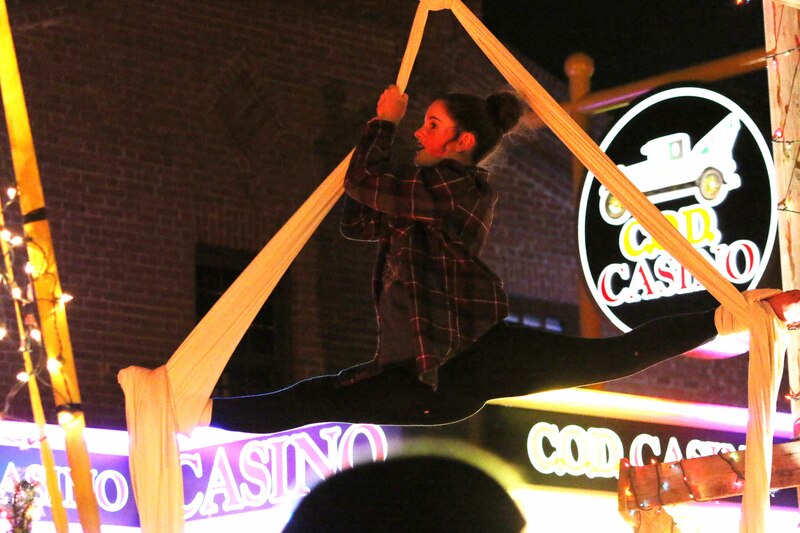 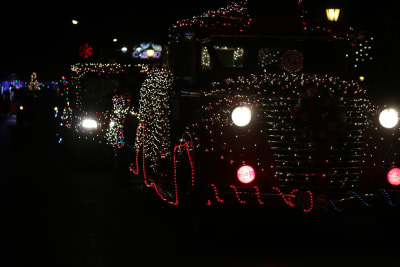 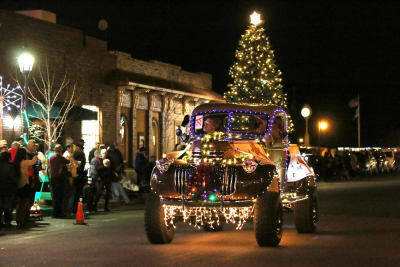 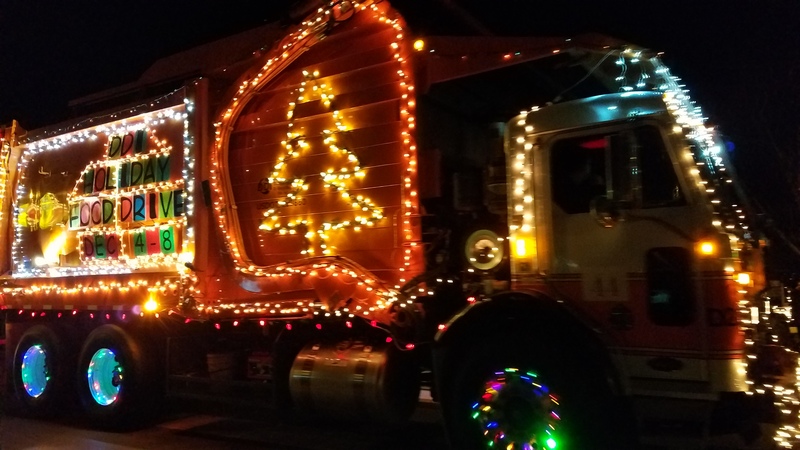 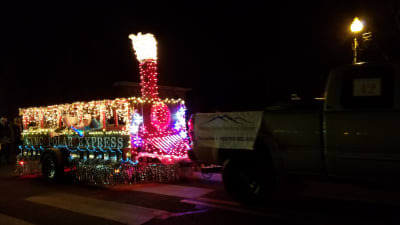 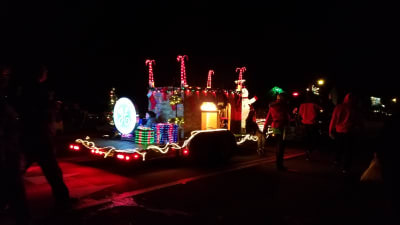 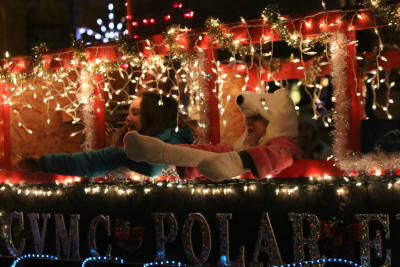 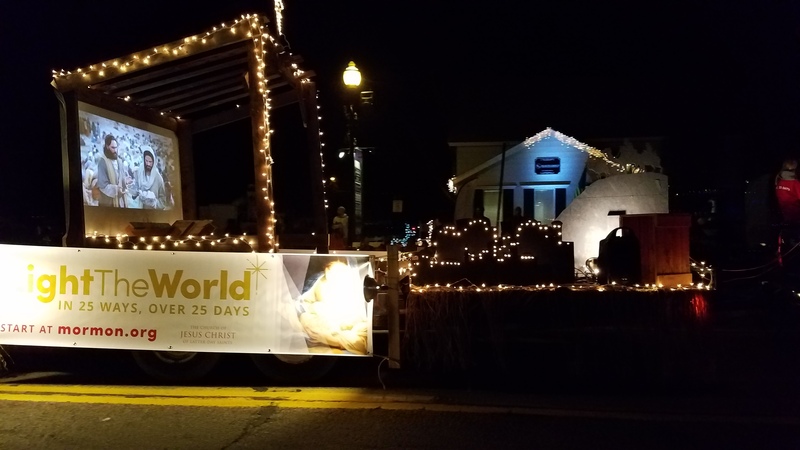 The 24th Annual Parade of Lights will take to the streets of Gardnerville and Minden on Saturday, December 7th. Floats will begin rolling from Heritage Park at 5P. 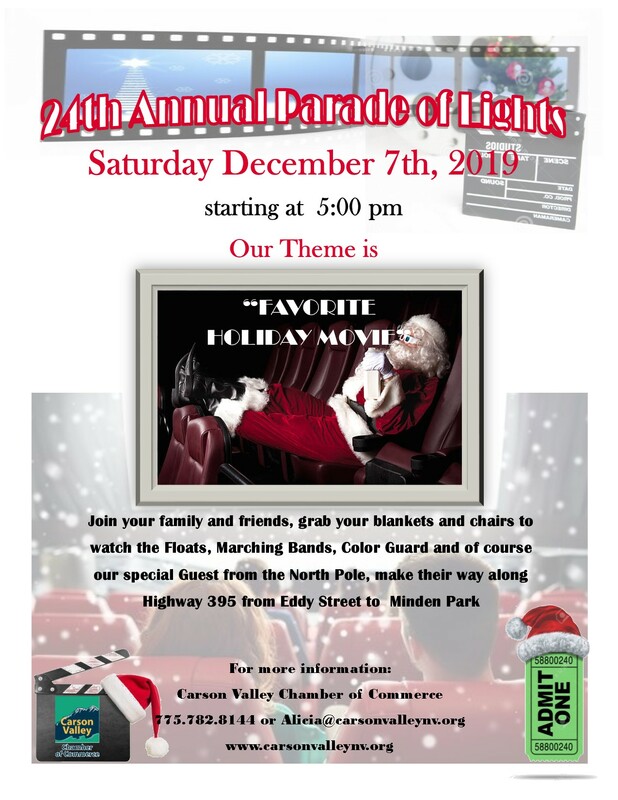 Our theme for this year is 'Favorite Holiday Movie' and everyone is invited to put together a float and join in! 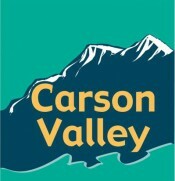 Just download the application form below and get creative!